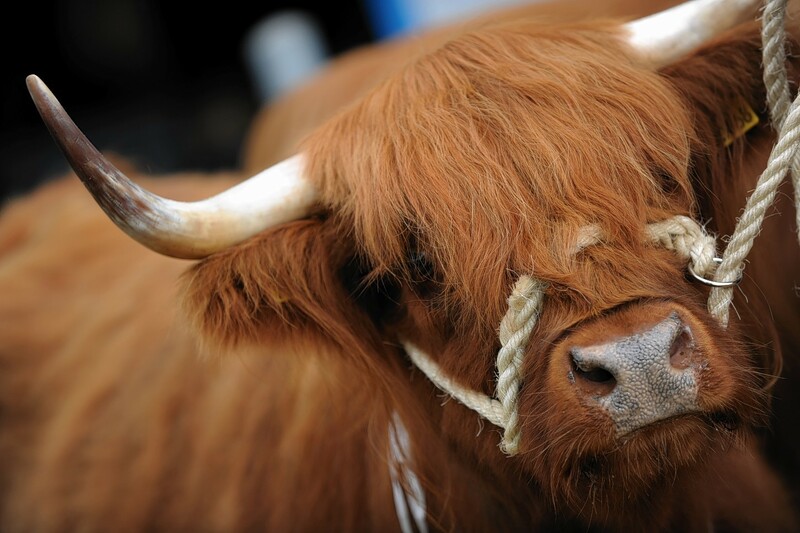 The Highland Cattle Society is on the hunt for a new secretary. This follows the decision by current secretary Hazel Baxter to stand down from the role in September. “I have been in the role for nearly eight years and overseen many great times within the Highland Cattle world including the Highland International Gathering with over 150 visitors from overseas, developed international trade and relations from countries such as Estonia, Switzerland and Italy, office moves and more,” she said. The position of breed secretary, which will require the successful applicant to be based in Stirling, is now being advertised. The society says it is looking for someone to “be the public face of the society and ensure smooth running of the office”. Last month the Aberdeen-Angus Cattle Society launched a hunt for a new chief executive. This follows the decision by current chief, Ron McHattie, to take early retirement due to health reasons.